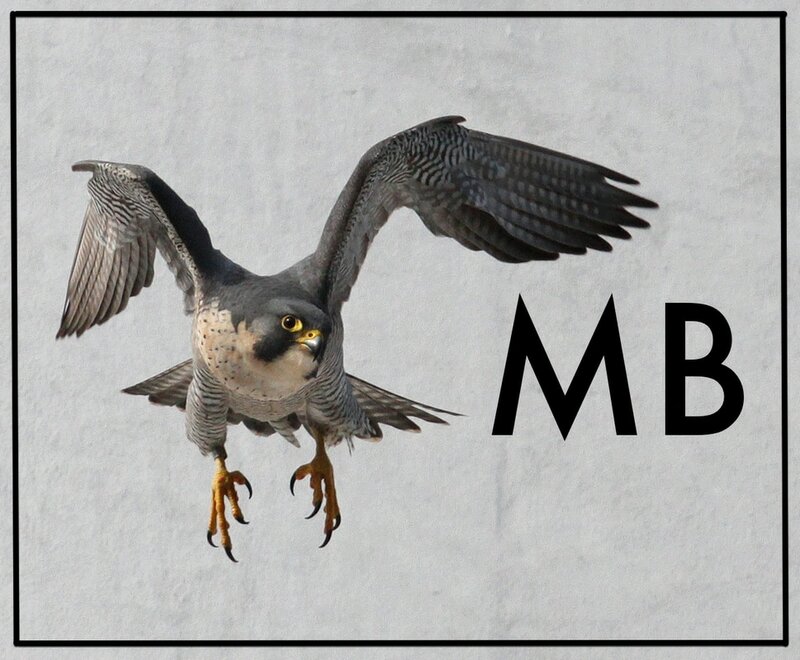 The British Birds Rarities Committee has added two species to its list of those requiring submissions and also removed two species at the same time. 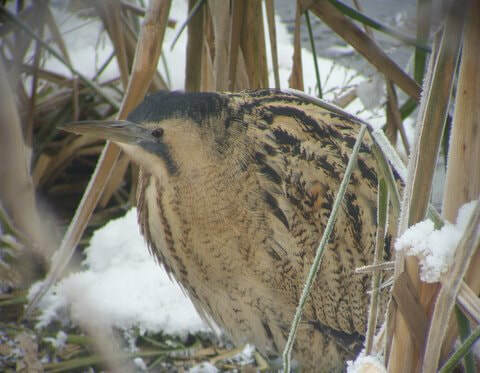 The 2018 summary of the Bittern breeding season in the UK by Simon Wotton is now available on the 'miscellaneous' sections of the articles page. ​Along with the previous two years they make for very interesting reading. One of the county's more remarkable, most well-watched and most difficult to identify species was added to the official county bird list after Phil Rhodes found and acrocephalus warbler at Hope Carr, near Leigh, on 20th January 2019. The bird was subsequently identified as a Blyth's Reed Warbler and the rest is as they say...history! This would have been easily the most difficult species the county rarities committee might ever have had to assess were it not for the many excellent and tremendously instructive images that were obtained by many photographers and not least to the fact that the bird remained present on site for so long and often allowed fantastic close views. Yet another trip report to transport you to somewhere warmer, albeit in the UK but still, the Farne Islands in June will do nicely in the depth of our winter! Go to the trip report pages and enjoy! So, whilst it's still cold outside why not take yourself to a sunnier clime and enjoy Andy Bissitt's trip report of Peru in November and December 2018. Find it on the Trip Reports page and enjoy! It may be cold outside at the moment, but in Southern India in August its not, plus its also full of some very special birds too. So, grab yourself a brew, put your feet up and treat yourself to a read of Chris and Vicky Harper's trip report of their adventures to Southern India in August 2018. 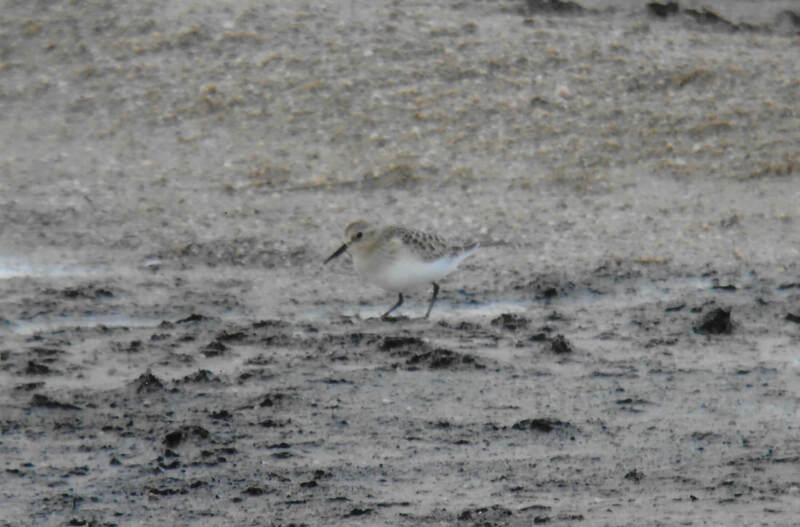 During mid-September 2017, a juvenile Baird’s Sandpiper was present at White Holme Reservoir in West Yorkshire and was seen by many birders. 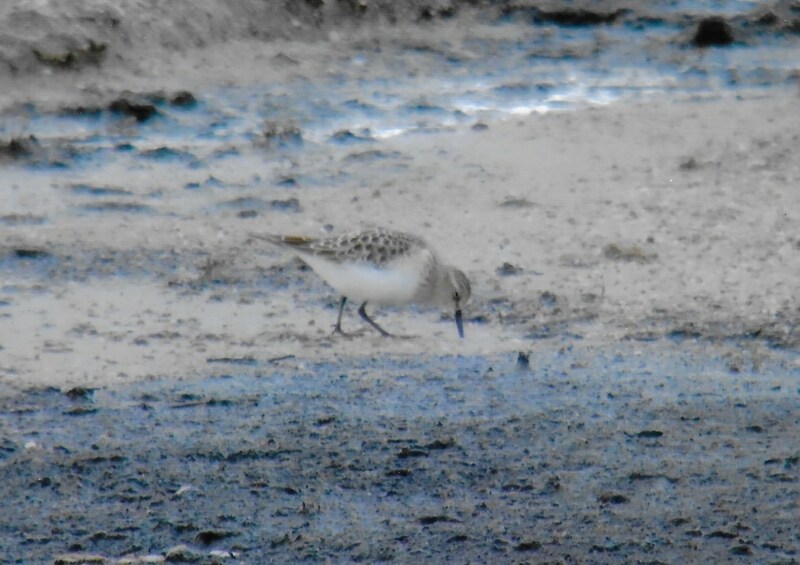 Its immediate proximity to the Greater Manchester border always gave some hope of it appearing within the county and the 14th and 15th of September that was realised after the bird was seen within Greater Manchester at Warland Reservoir on the 14th and flying over county airspace on the 15th. This constituted the first ever record for the county (both BBRC accepted), though only four observers were fortunate enough to add this bird to their county life lists.